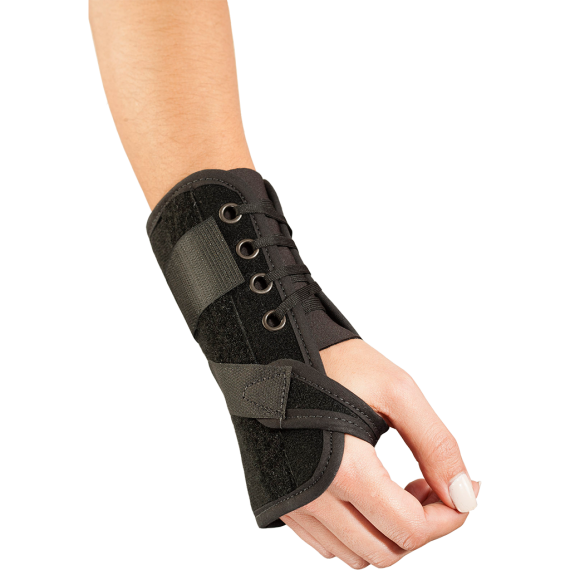 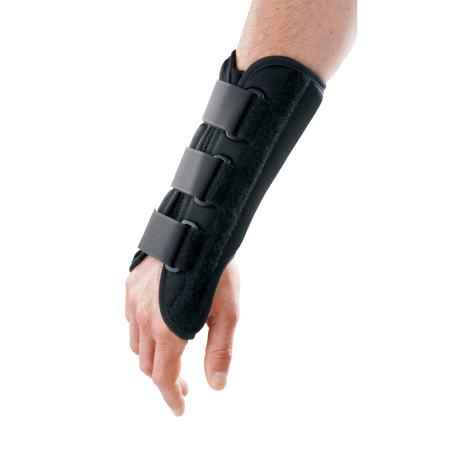 Low Profile Wrist - 6.5”, 9” – Breg, Inc.
Low Profile Wrist Supports are constructed of a premium perforated material. 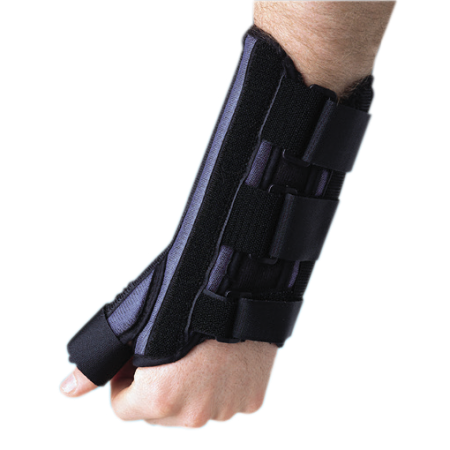 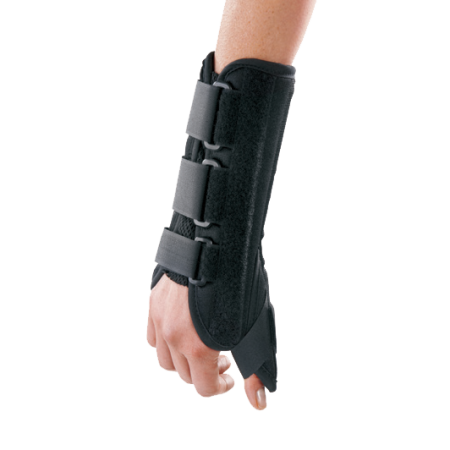 Its single-pull lace closure and adjustable thumb strap enhance ease of application and patient fit. 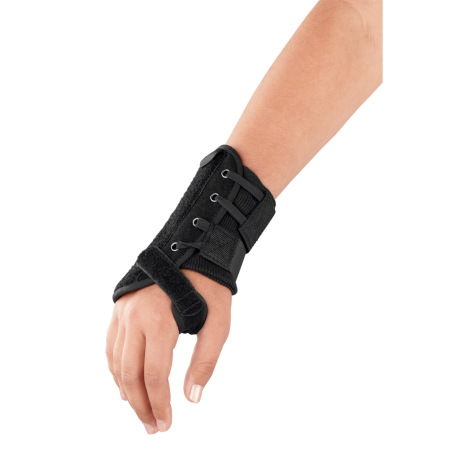 Both wrist supports contain a malleable palmer stay for stabilization and soft flannel lining for comfort.